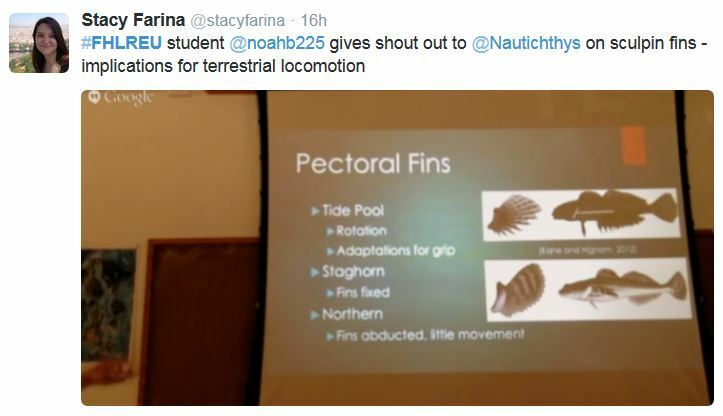 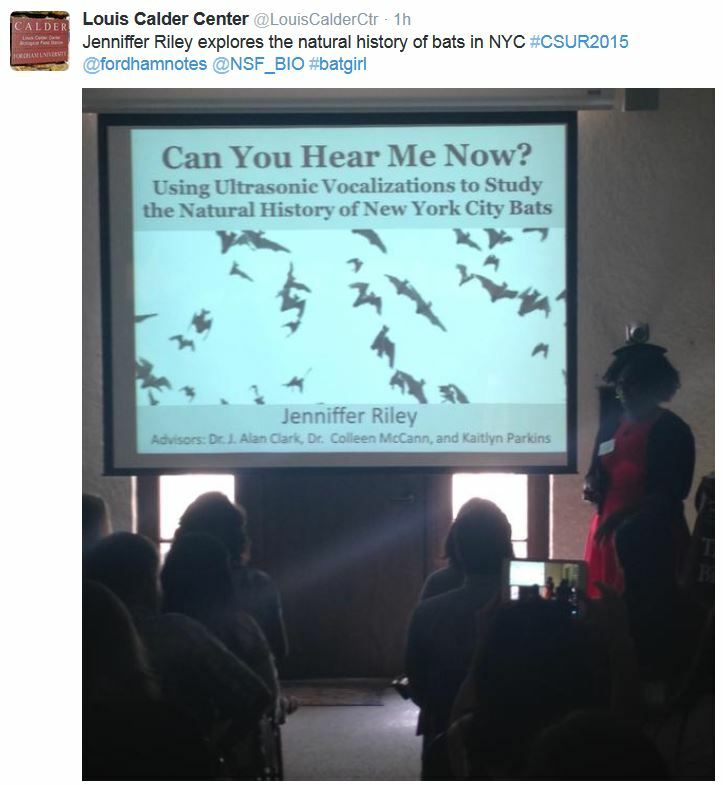 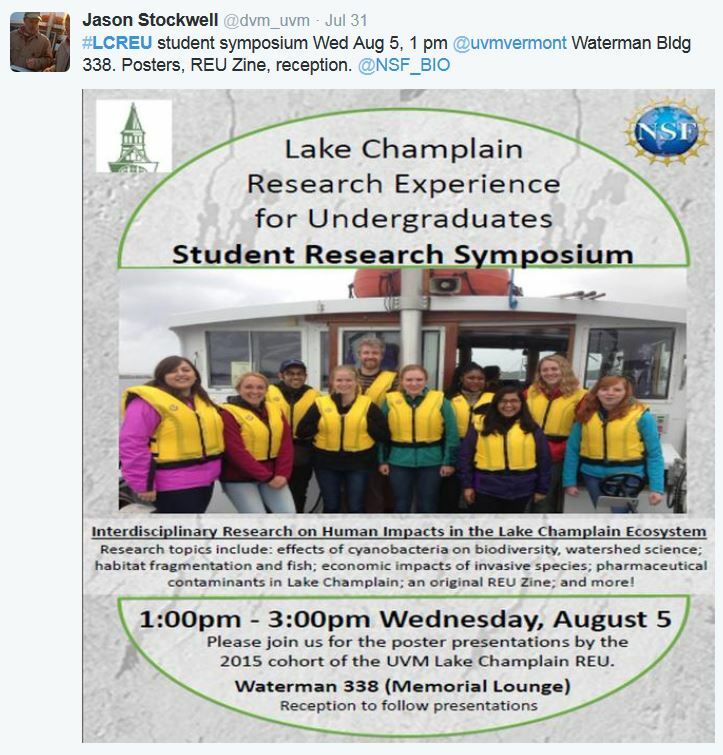 Many REU programs hold symposia at the end of the summer at which students can present their research. 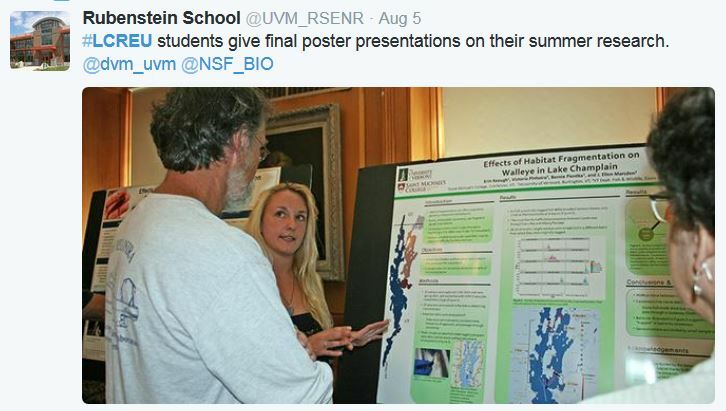 The Biological Sciences Directorate was excited to see the outcomes of some REU projects shared via social media, thanks to faculty/researchers and students. 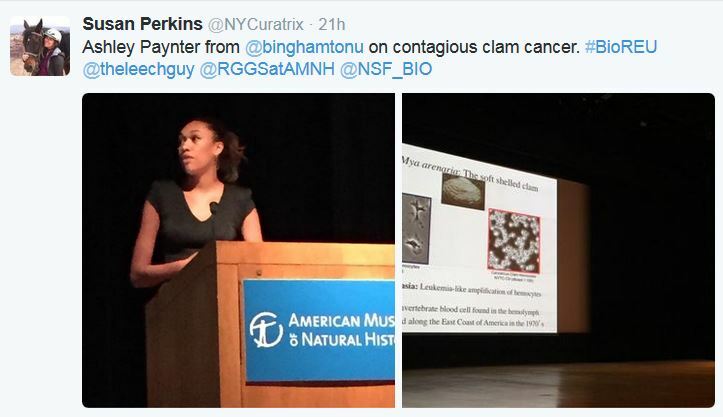 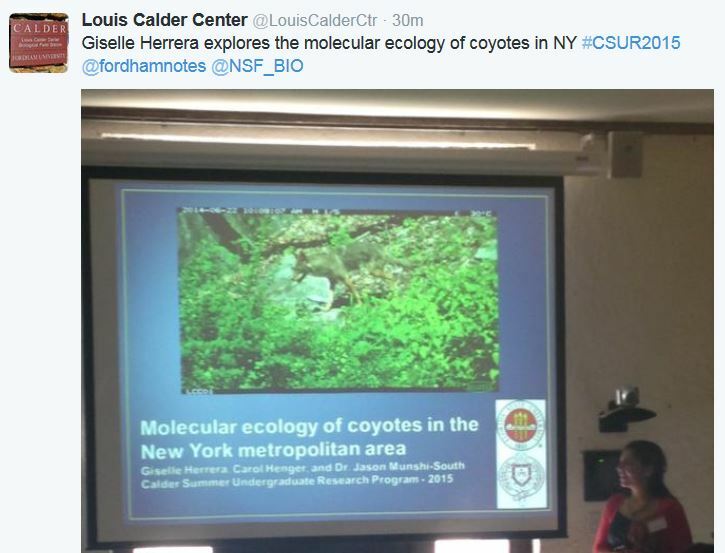 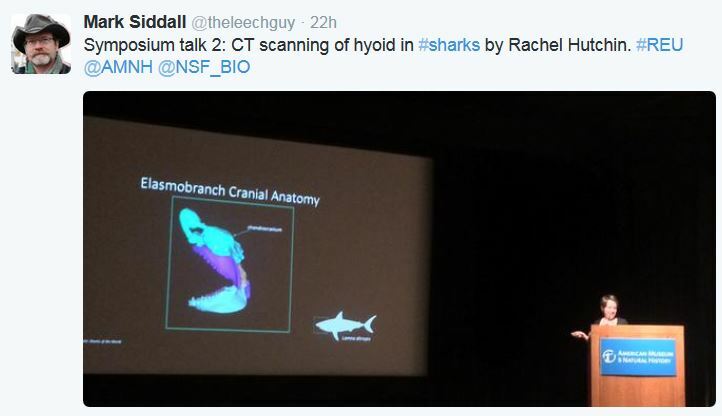 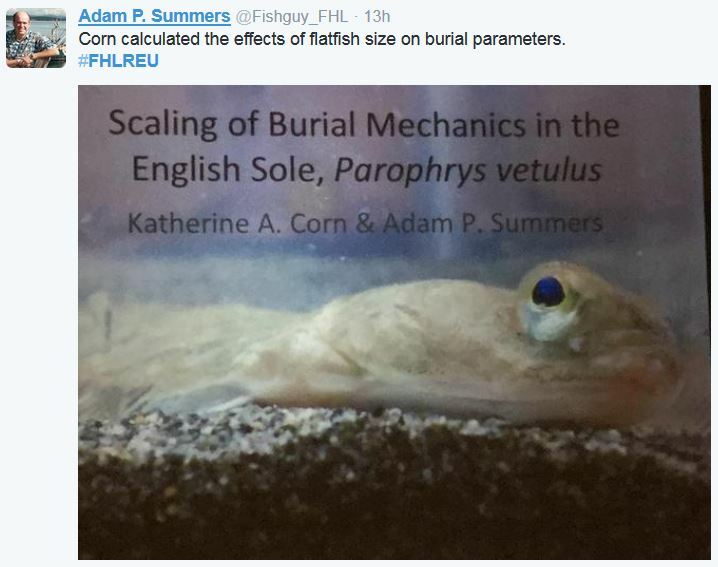 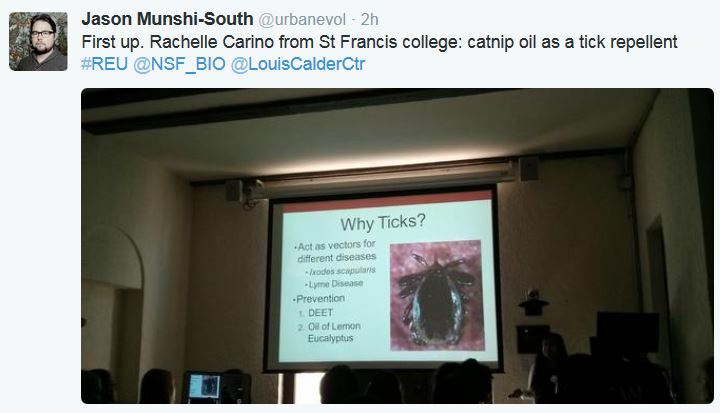 Below are some examples of what was shared with the @NSF_BIO Twitter account. 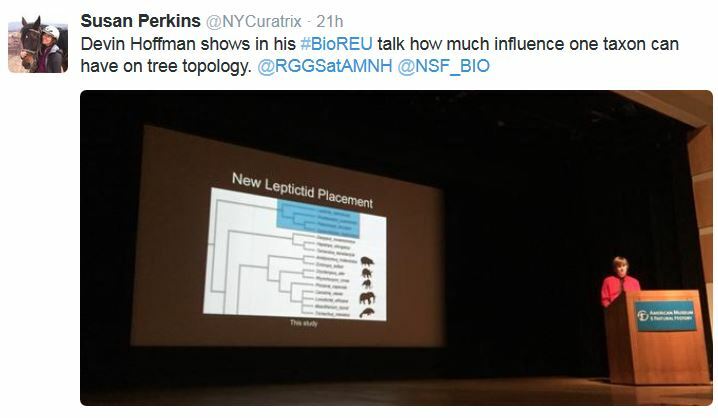 Be sure to follow #REU on Twitter for more updates (you don’t need a Twitter account to follow along, just click here)!